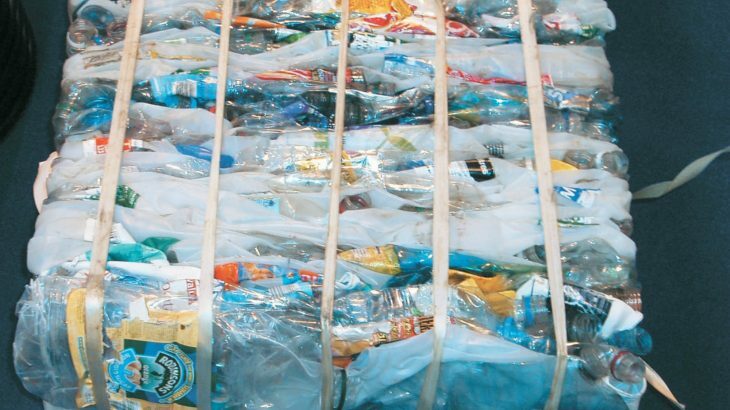 Michael Gove, the environment secretary, announced a “4 point plan for tackling waste” last month including cutting the total amount of plastic in circulation, reducing the number of different plastics in use and making recycling easier. Culture/Society, Finance, Health, News, Politics, Translations Garbage, plastic, Recycling, UK, waste. permalink.